Need to restock your biscuit tin? 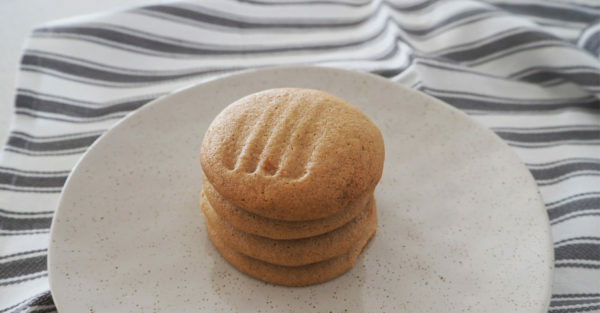 Why not ditch the store bought biscuits and make a batch of these easy (and freezer friendly!) Ginger Biscuits? Makes: 40 biscuits – approximately. Step 1. 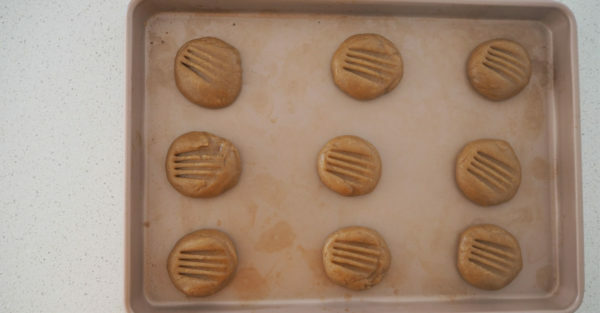 Preheat your oven to 180° C and line two trays with baking paper. Step 2. 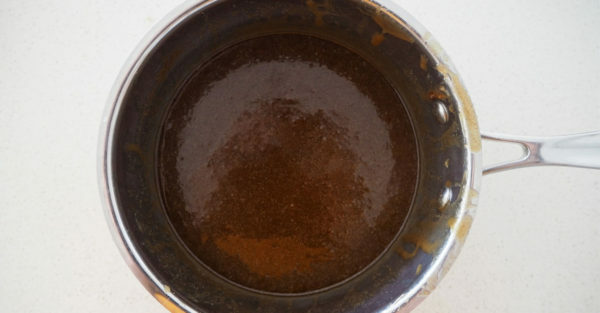 Place the butter, brown sugar, ginger, cinnamon and golden syrup into a large saucepan (you want it to be big enough to also hold the remaining ingredients) and cook over a medium heat until melted and thick, before removing from the stove. Step 3. Combine the bicarbonate of soda with the boiling water and use a fork to whisk to ensure there are no lumps. Step 4. 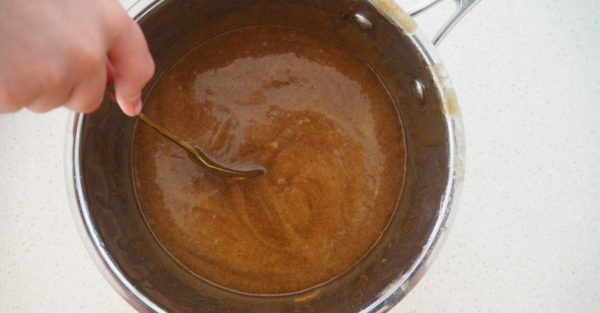 Add the dissolved bicarbonate of soda to your saucepan and mix well. Step 5. Add the plain flour and use a large spoon to mix through. Step 6. 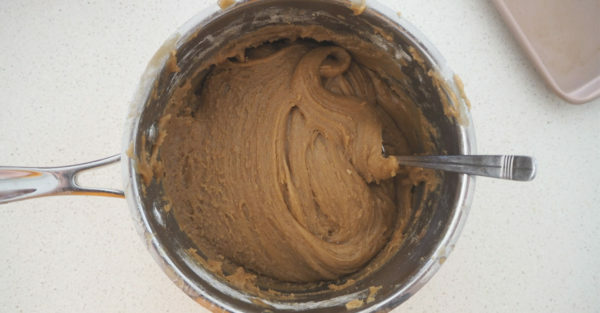 Let the mixture sit for 5 minutes to cool before using a tablespoon to scoop up and roll into balls. Place onto your baking trays and lightly flatten with a fork before baking for 12 minutes.